With so many of us now owning a laptop or digital devices such as internet TVs it is important we keep them as secure as possible from the threat of physical theft. 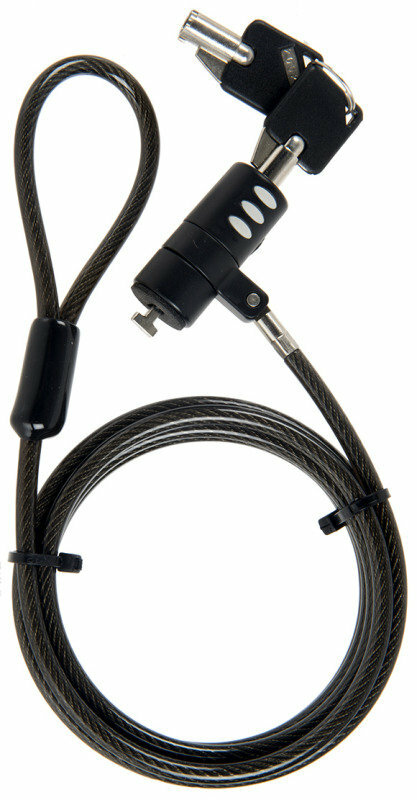 And this easy to use lock from Xenta is a fast and simple way to secure a piece of digital equipment. 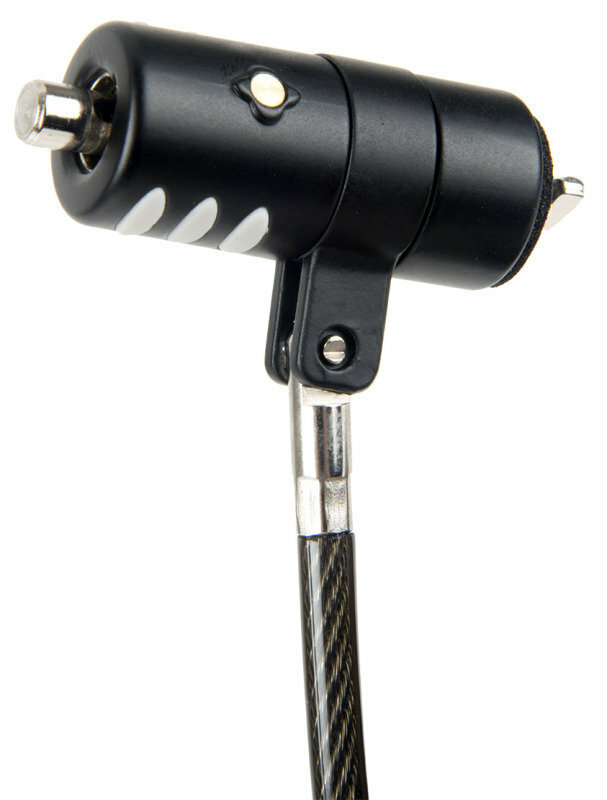 With a keyed locking system it is easy to fit the lock and keep your key on a ring in your pocket. Comes with a spare key in case the first is mislaid. Many digital gadgets are now fitted with security slots and you may find one on your laptop, notebook or TV. Installed in seconds and very easy to use this lock is an ideal theft deterrent. 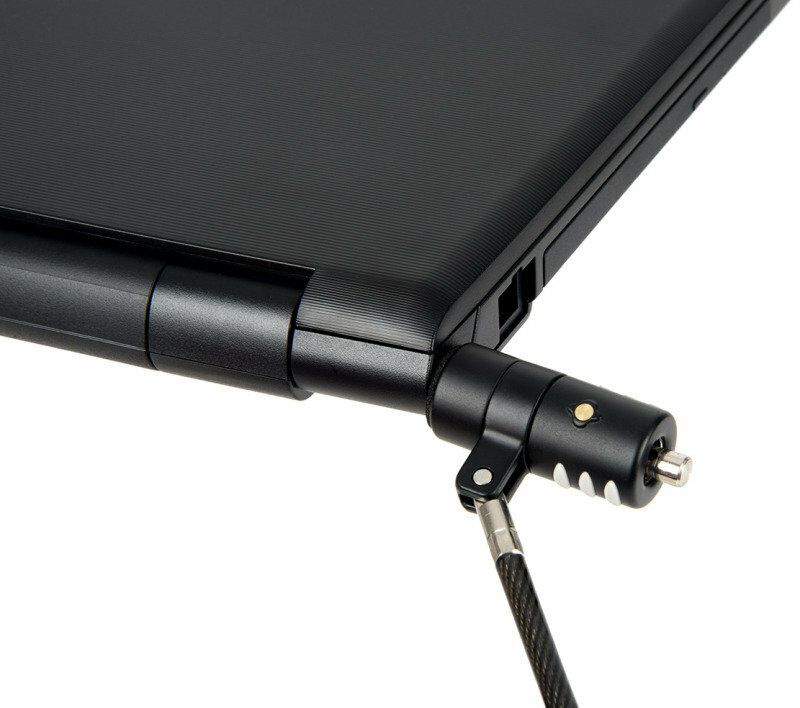 To safeguard your laptop or digital device simply loop the heavy duty lock around a secure object (such as a desk leg) then push the end of the lock into the security slot. Give the lock a quick twist and that’s it. All secure.